Mindjet provides productivity software that helps business professionals visually organize and act upon ideas, information and resources to drive productivity, team effectiveness and business innovation. 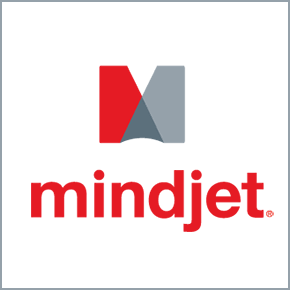 Mindjet products include industry-leading software and online services centered around information mapping, as well as applications that incorporate Mindjet's innovative visualization technology to improve the usability of leading business applications. 1.5 million people use Mindjet software, including the industry-leading MindManager mind mapping application, to clarify thinking, efficiently analyze information, increase team productivity, and make better-informed decisions. Conquer information overload, simplify project planning and communicate more clearly with MindManager software. MindManager information maps provide an intuitive visual framework that foster clarity, innovative thinking and communication to improve business results.